Recommended clothing: Layers for warmth, rain jacket. Medical Restrictions: It is the guest’s responsibility to determine if they are physically and mentally able to participate in the activity. Pertinent medical conditions must be disclosed to the guide. Your tour begins at the pier where you’ll meet your knowledgeable guide. Your small, intimate group will board a van and drive through Skagway’s historic district and residential district en route to the backcountry and the gold rush era town of Dyea. On this excursion in Skagway, hear tales about Skagway’s time as a gold rush boom town as your guide points out some of its historic buildings. 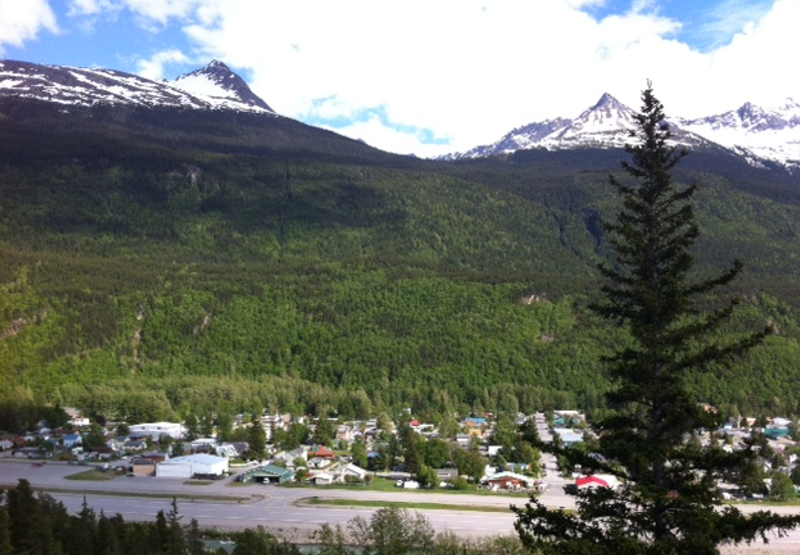 Driving through Skagway’s residential district you’ll learn all kinds of interesting facts about this wonderful town. Once out of town, your tour leads over a mountain road to what was once the gold rush city of Dyea. Along the way you’ll stop at the Naku Bay overlook and peer down the inside passage – North America’s longest and deepest fjord. 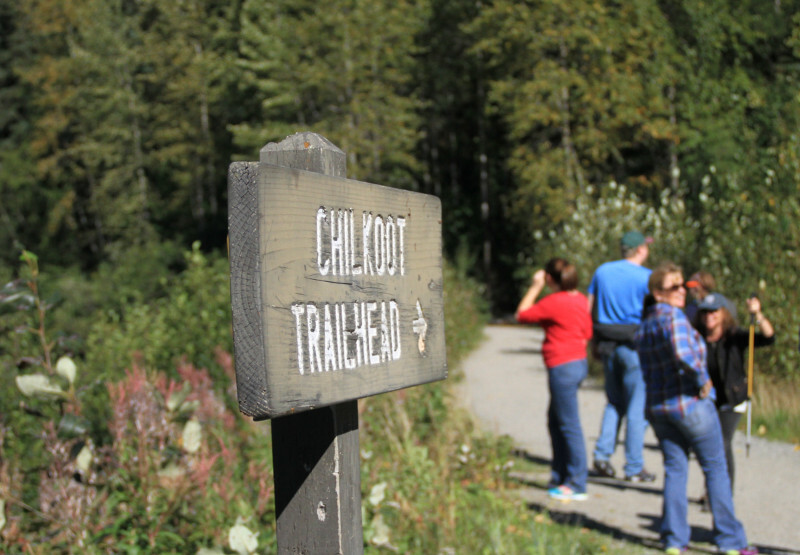 Next, head to the trailhead of the Chilkoot Trail. This world-famous trail was the main route to the riches of the Klondike during the gold rush over 100 years ago. Now a tranquil place of incredible beauty, the trail winds through a lush rainforest alive with birds, animals and wildflowers. 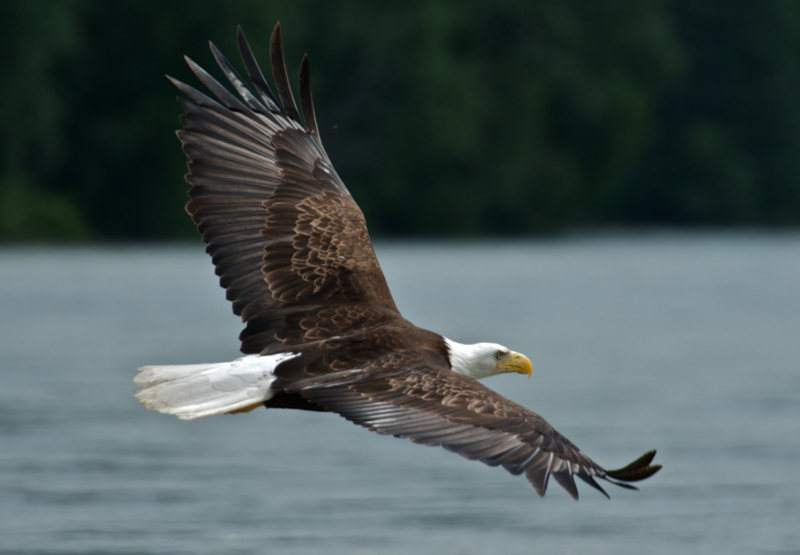 Here, your guide weaves an entertaining mix of natural history and Klondike folklore. Next, your tour heads out to the abandoned gold rush town of Dyea. The spruce and hemlock trees grow along what were once the streets of a bustling town full of stampeders seeking fortune. Before returning to Skagway, you’ll get some more great photo opportunities at the Taiya River overlook and a fantastic look at Skagway from above at the Skagway overlook. 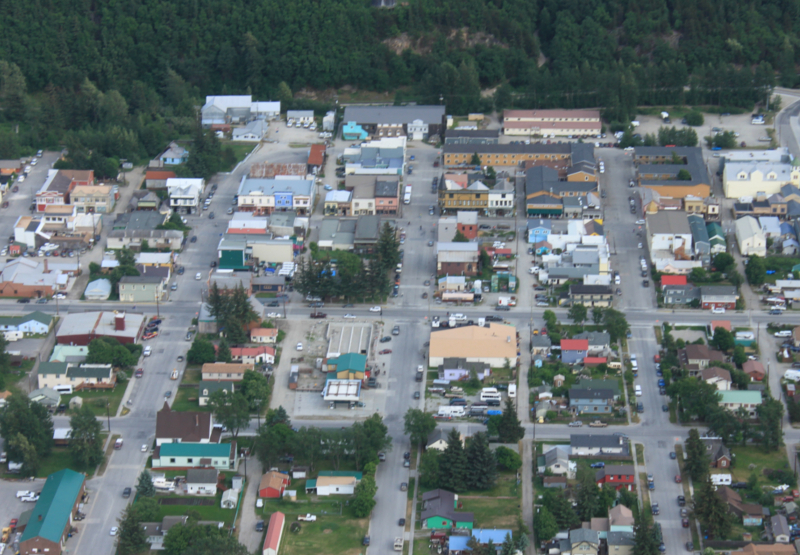 This tour is a great way to discover and learn about Skagway – A small town with a lot to see. (~15 minutes) - Your friendly guide will meet you near the Skagway Small Boat harbor sign and restrooms. Here they will take the opportunity to get to know you and provide answers to any questions that you might have about your upcoming excursion and complete any necessary paperwork. (~10 minutes) - Tour of historic Skagway and residential District. (~20 minutes) - We'll head out of town and stop at the Naku Bay overlook. (~25 minutes) - We'll journey to the historic townsite of Dyea. (~15 minutes) - As we retrace our steps back towards town, we'll stop at an overlook of the Taiya River. 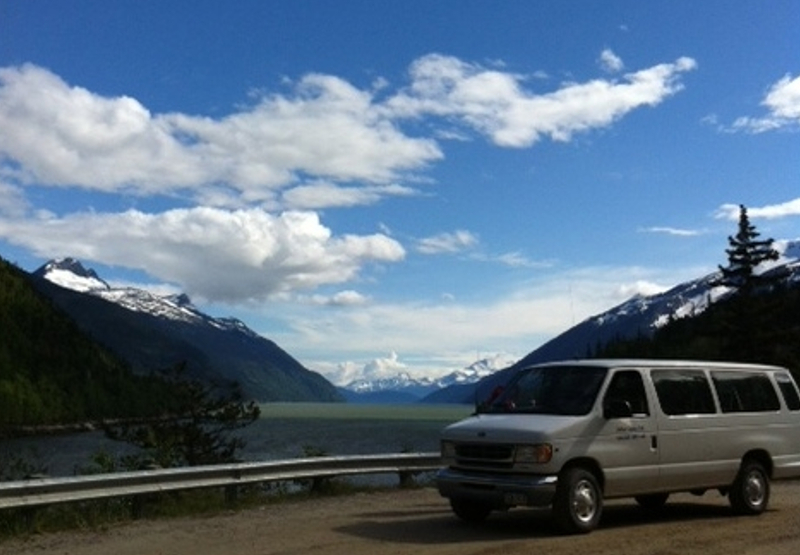 (~25minutes) - Before returning to Skagway, we'll stop at the Skagway overlook, and then return to the dock. Yes – restrooms are available on the dock prior to departing, and at the Chilkoot Trail trailhead. Our guide was super knowledgeable and fun. We visited the historic townsite of Dyea and the Chilkoot trail. A great short driving tour that was a great complement to our train ride!